How to Naturally Lower Your Cholesterol? 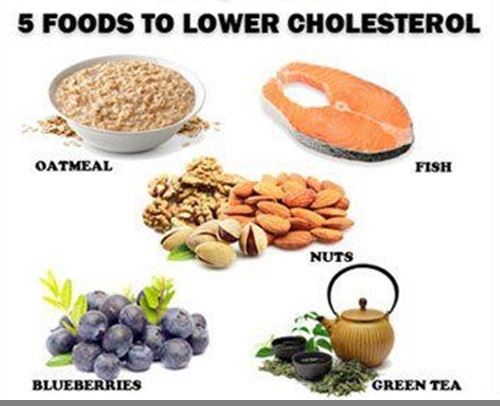 Dr. Mercola helps us understand cholesterol, and how you can lower your cholesterol naturally without medicines. How many hours do you workout? Leave a comment below or on our Facebook page. Previous story Should You Use Activated Charcoal?